Why trust your hard-earned takedown to anyone else? 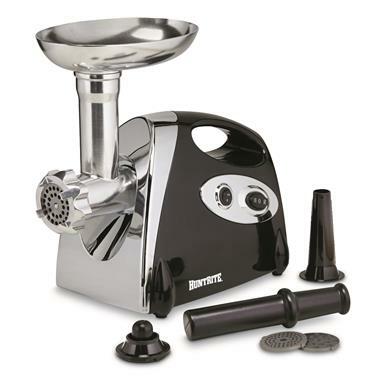 You worked hard to harvest fresh meat, so finish off the food cycle with this HuntRite Grinder from Sportsman’s Guide®. 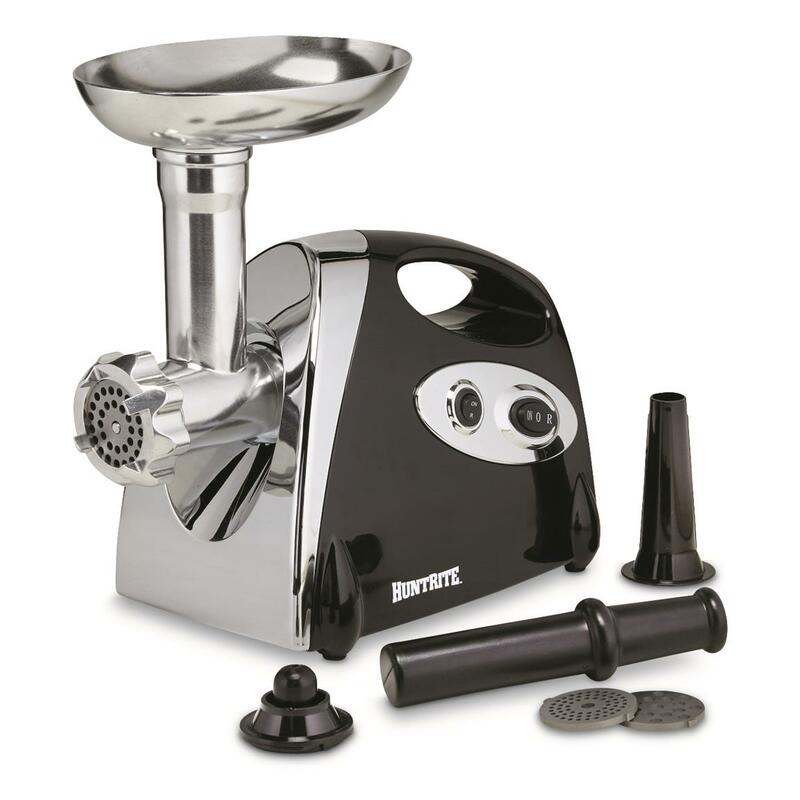 It gives you an affordable Meat Grinder solution that won't take a hit out of your saving's account. 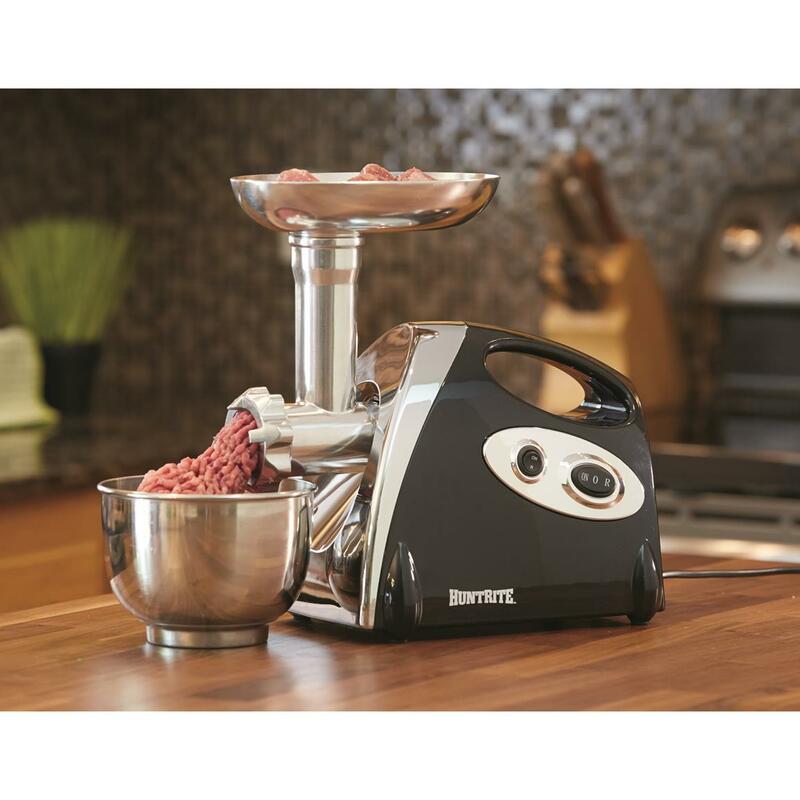 Great for processing your own jerky, sausage, burgers and more. Measures 12" x 10" x 10"h.
Dimensions: 12" x 10" x 10"h.